If you're a director of a preschool, it doesn't matter how big or small the center is — some days are just downright chaotic. You love your job and the adorable kids that you get to see blossom into bright, caring youngsters. 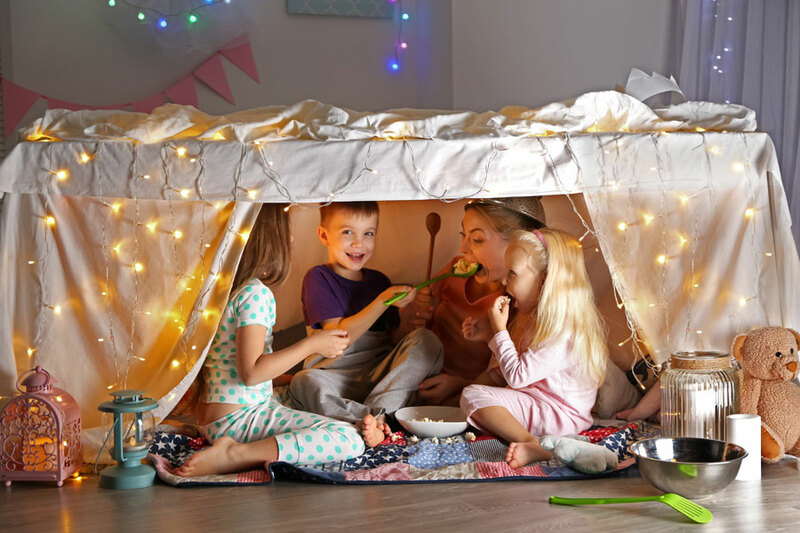 The summer months are used to prepare for the most successful preschool year possible, and between preparing classrooms, running parent orientations and helping teachers finalize curriculums, there's not much time left in your day. However, Spring season is coming quickly and it's time for a wonderful event that everyone looks forward to: picture day! It's important you don't put off scheduling this year's session. 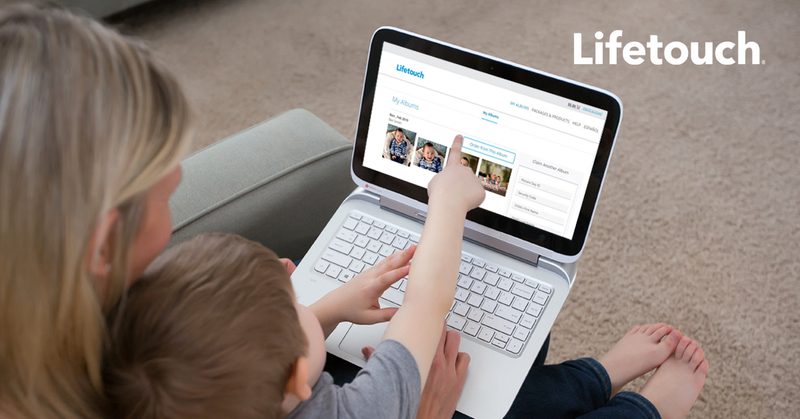 You'll need plenty of time to pick a date, work it into teachers' schedules and alert parents. Picture Day may seem like a lot of work, so you may be tempted to put it off a few more days. But days become weeks, and before you know it, a month goes by and parents are inquiring into picture day times and dates. Fortunately you can kick the temptation to procrastinate to the curb because the Lifetouch Preschool Portraits Promotional Material Kits make everything simple. Instructions: A step-by-step process for before, during and after picture day. Picture day posters: The director simply fills in the picture date and then can hang in classrooms or hallways as a reminder for your families. Parent flyers: Easy to send home with students so families can make important photo-day decisions such as what studio color they want or if they want sibling pictures done in addition to student portraits. This also includes outfit inspiration information, which is a great reference for families who want to select photo-friendly attire that will help bring out their child's unique personality. Email Reminder: Custom email sent eight days before picture day that can be forwarded to center families. This is just another gentle reminder letting them know picture day is approaching and gives them some ideas on what kids can wear. Picture day stickers: Teachers can place stickers on students' shirts or backpacks to let families know picture day is tomorrow. You love running a preschool, but you know some days are more hectic than others. Fortunately, scheduling and managing fall photos is easy. 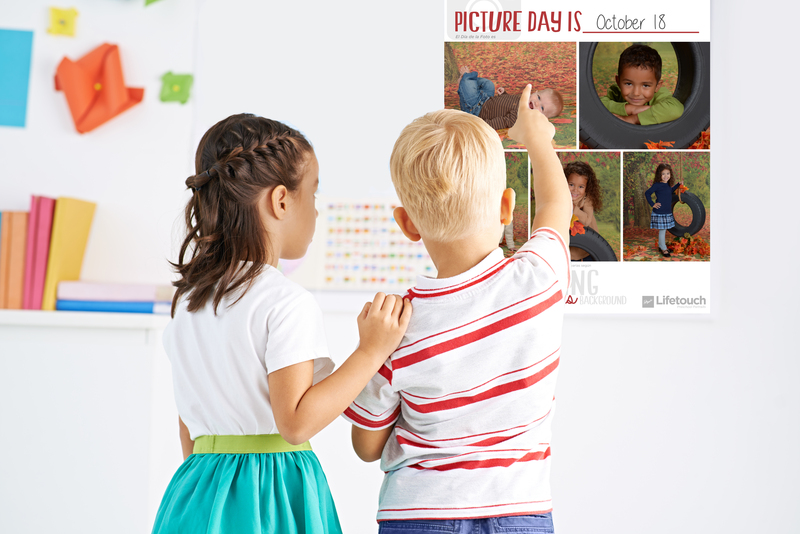 Check out these ideas for more fun ways to promote your Picture Day. Need more Picture Day promotional materials?